The small country town of Tewkesbury in Gloucestershire is widely known for its medieval character with its famous abbey, the site of the 1471 battlefield and its annual medieval re-enactment festival, one of the biggest in Europe, however two minutes walk up the road from these famous sights is one of the most charming small museums I’ve been in. Furthermore its free entry so there is literally no reason not to visit. Based in an old medieval building it oozes character and charm with nooks and crannies, creaky floorboards and carved panelling you could hardly ask for much more. Well maybe from a museum workers point of view you would. Although old buildings look nice they are extremely unsuitable to house a museum especially when they’re listed and there’s little you can do to create disabled access or better storage and they usually carry an expensive upkeep cost. So although it is free entry, your donations are always welcome especially in a small museum where funding is often hard to come by. 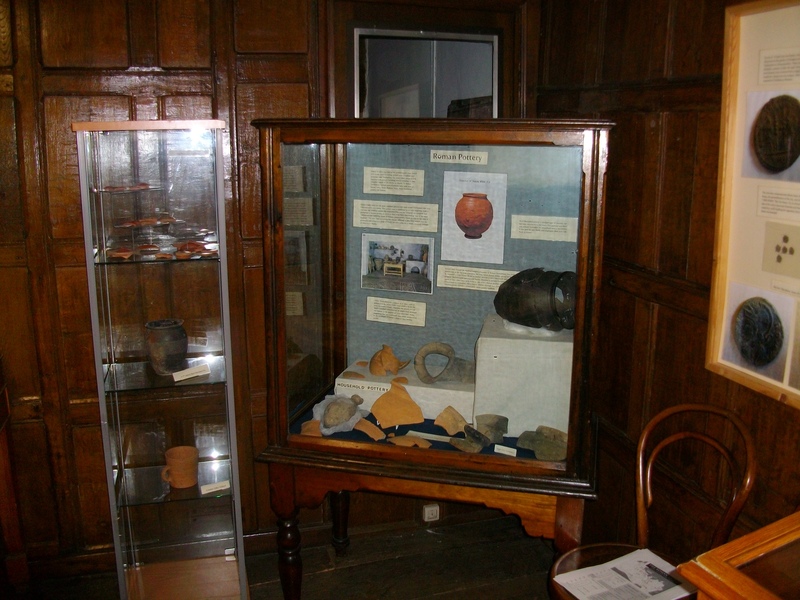 However the exhibits are worth mentioning, they centre on local events and history ranging from the prehistoric to modern times. The Roman exhibit is particularly eye catching as its centre piece is the skeleton of a Roman girl, a small coin hoard and some fantastically preserved complete pots. You may want to take me with a pinch of salt though because, as a volunteer I researched and redesigned the Roman exhibit so I my judgement is perhaps a little biased. Nevertheless the exhibits cover a broad chronology and you’ll find dotted throughout the museum little areas where children can draw or colour sheets in, and sometimes the possibility to dress up. It is a very child friendly museum so it is worth keeping an eye out for its seasonal events if you’re in the area. 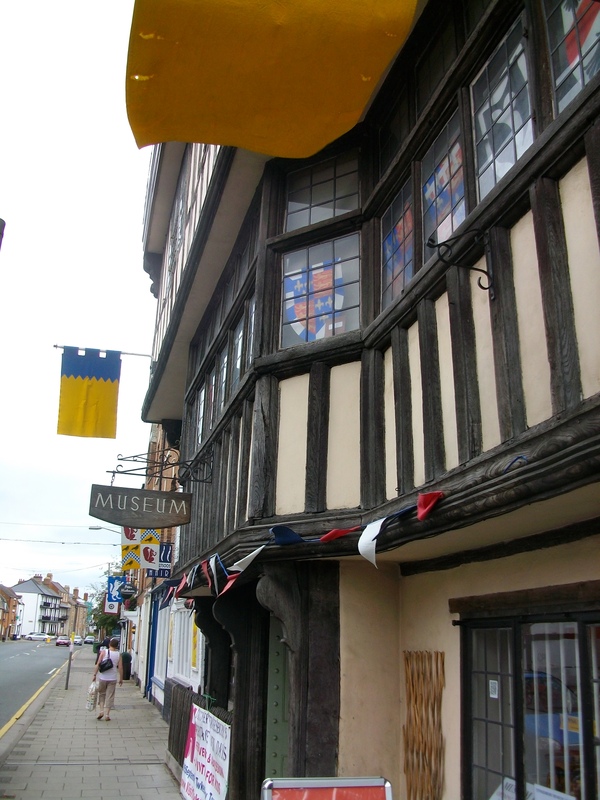 Since part of the fun with such a gem is to discover it yourself I won’t share any more of its secrets, but rather give Tewkesbury Museum my recommendation to anyone who reads this, as a charming and informative place to visit.